We offer full service concrete residential and commercial. 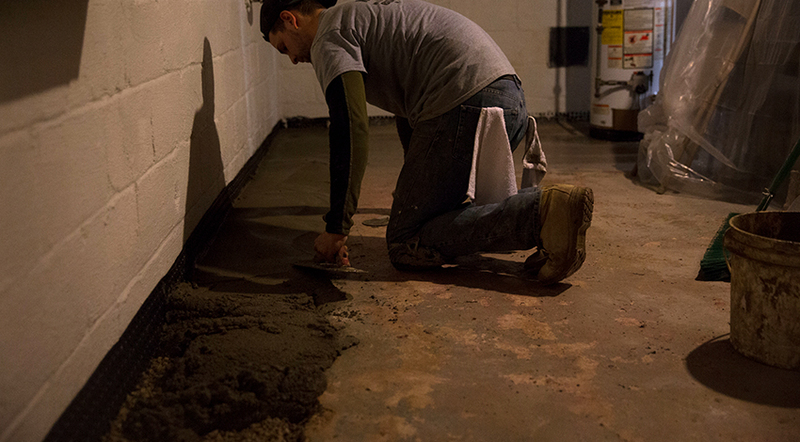 We use the highest quality of cement and materials to get the job done correctly. No matter what the cause is, it’s important to know how to effectively repair the problem to restore the original integrity of the structure. 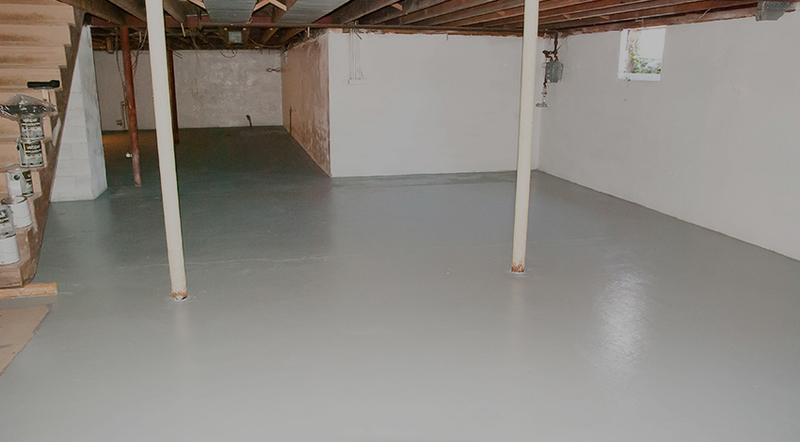 SJ Waterproofing has the skill, dedication and attention to detail necessary to complete the restoration effectively. 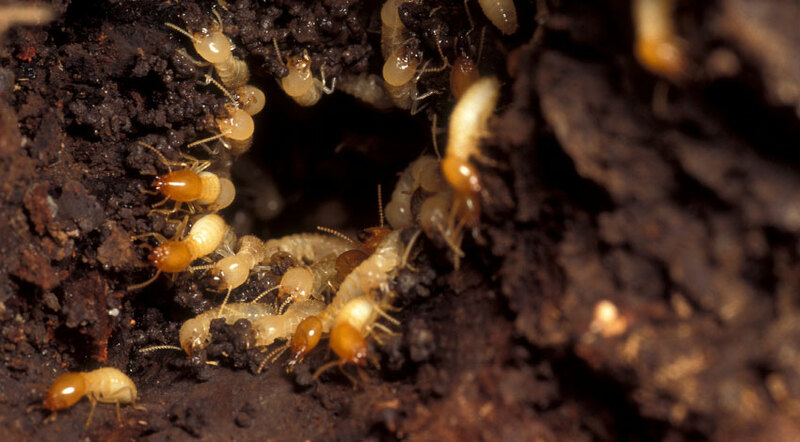 Termites are harmful insects that live off cellulose which is found in wood, paper and other materials. They can cause severe damage to home owners which can be costly if left untreated. With immediate results that will give you peace mind and a healthier environment for you and your family. Here are some reasons why you should consider hiring SJ Waterproofing for your termite repair needs. 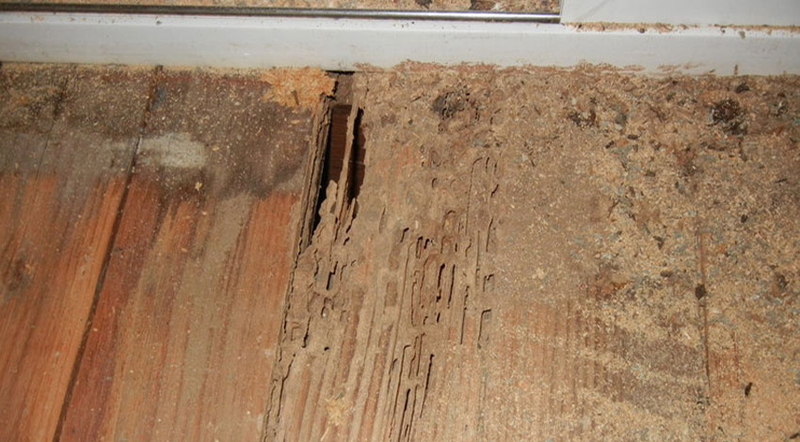 Want to stay ahead of costly Termite Repairs? 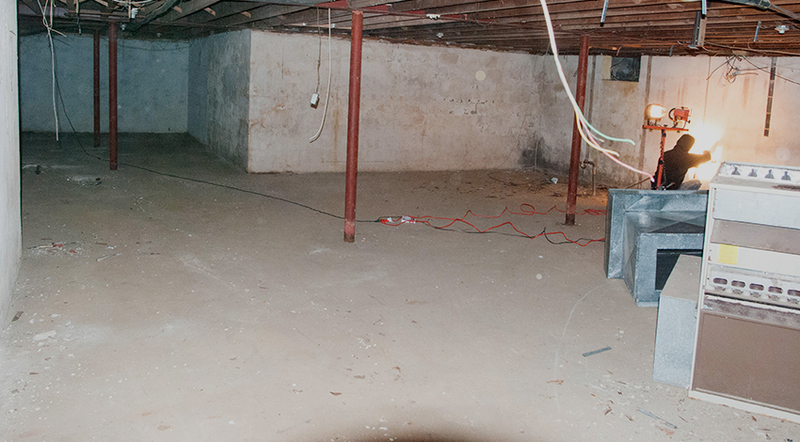 Check out some of these warning signs in your basement or crawl space, DON'T DELAY and call SJ Waterproofing immediately.